To the surprise of no one, Natsu hasn't really thought through his plan to rescue Lucy. Along the way, they face a death trap, a team of magical executioners, and...another Lucy? 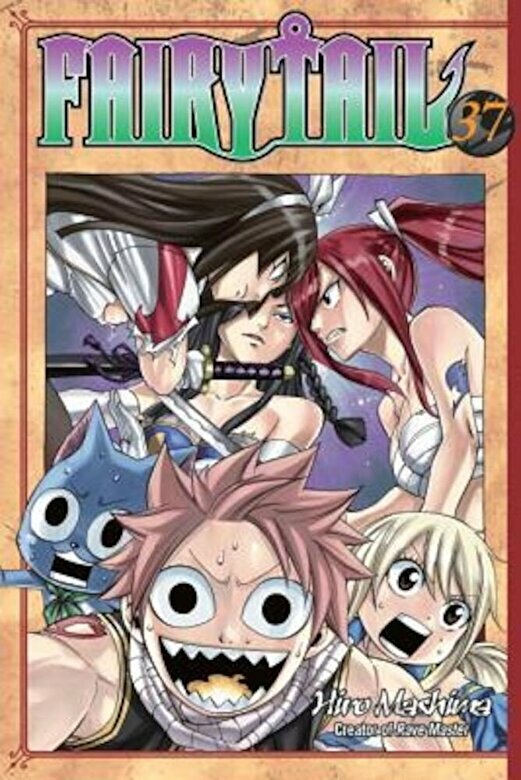 Meanwhile Erza struggles through a three-way free-for-all with the world's other two most powerful women wizards Will the world survive Fairy Tail's attempts to save it?